PERTH, AUSTRALIA, October 13, 2018 /24-7PressRelease/ — Crusader Solutions, Western Australia’s leading full-service demolition and earthworks contractor, announced the launch of their newly designed website at crusadersolutions.com.au. The new website has been designed to provide user-friendly experience and simplified navigation, allowing clients to get desired information quickly. 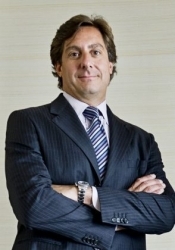 Crusader Solutions’ new website will be regularly updated with news and accomplishments. Crusader Solutions is a Perth based demolition and earthworks contractor, operating as a one-stop shop for projects ranging from single-dwelling properties to large-scale developments. A combination of modern equipment, manpower and knowledge, allows Crusader Solutions to complete projects of any scale fast and on budget. Specialising in recovery as much as possible while keeping the need for disposal at minimum, we also stay environmentally friendly. As a client, you do not need to worry about demolition permits, gas and electricity supply, asbestos removal or pest control: we include all services into our quotes. You will be in control of the project while our team ensures a smooth-running process, coordinating activities from compliance to earthworks. Our experience allows us to create a solution to best fit your needs and save you money. All the works are carried out by certified and trained removalists. Crusader Solutions complies with WorkSafe WA, Work, Health and Safety (WHS) laws and other applicable industry standards and regulations. 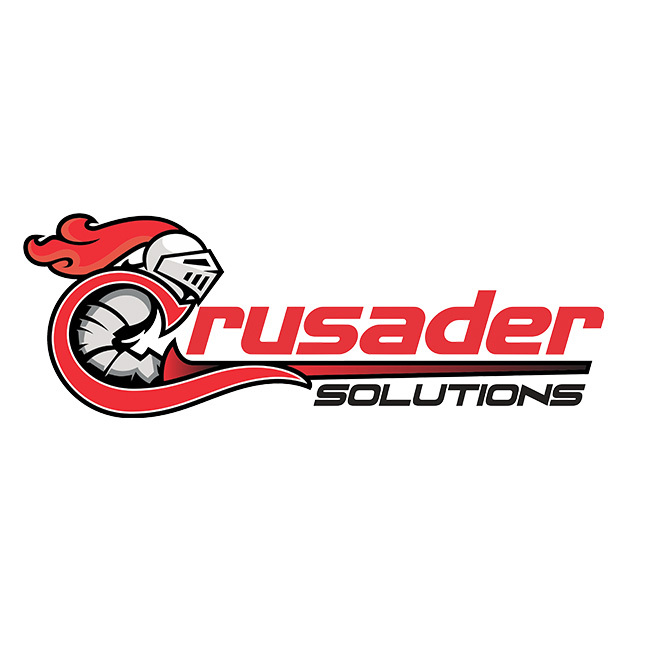 Contact Crusader Solutions today and get a free site evaluation.